A Career Selling Real Estate is exciting. You get to experience and learn new things almost every day. 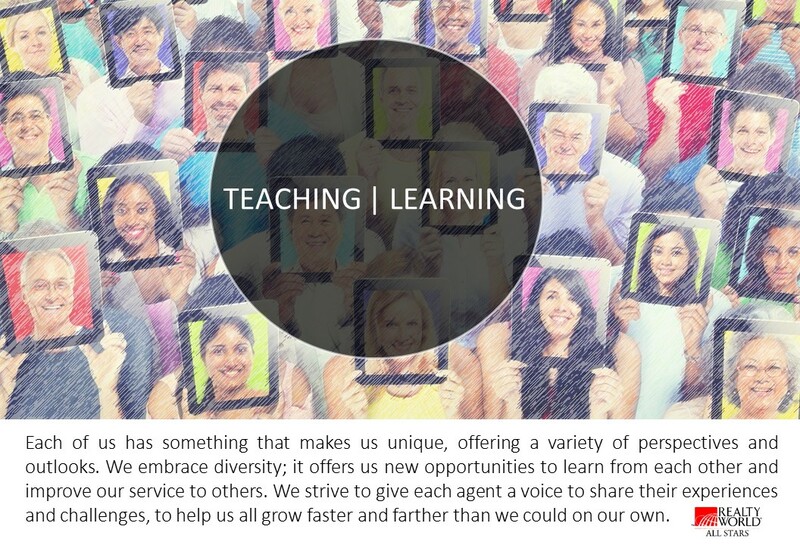 The All Stars Academy represents our commitment to Discover New Ways to help our agents grow their business. Through it we make available live training events, streaming webinars, and On-Demand instructional videos they can watch on their phones, tablets, and personal computers. So whether they are at home, on the road, or even watching a big screen monitor in our office, our agents can explore new ideas, get tips, advice, and improve their skills. Your Time is Valuable and we respect it! We limit our traditional "Broker Meetings" to one time per month and pack each meeting with career building, useful, vital information that will help you do your job better, have more personal time, and make more money!